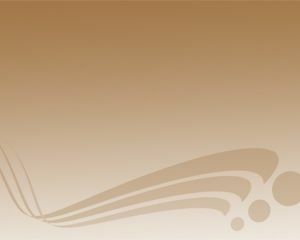 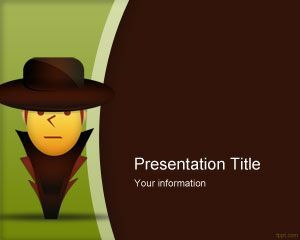 Thief PowerPoint template is a free thief template for PowerPoint presentations that you can use as a free themes for types of content theft, free distribution but also as a free cowboy PowerPoint template since the avatar and cartoon in this slide can also be compared as a cowboy with brown color. 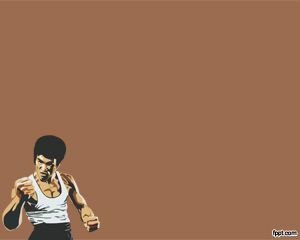 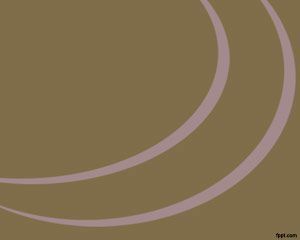 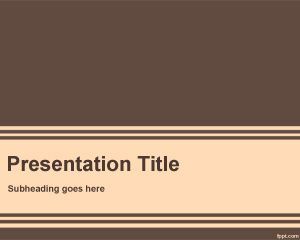 This free brown and green template for PowerPoint can be used to make PowerPoint presentations on thieves and thief. 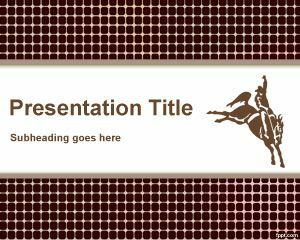 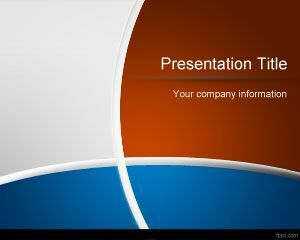 You can download other free related templates like cowboy PowerPoint template to enhance your wild west presentations.